St. Lucia has everything to offer. 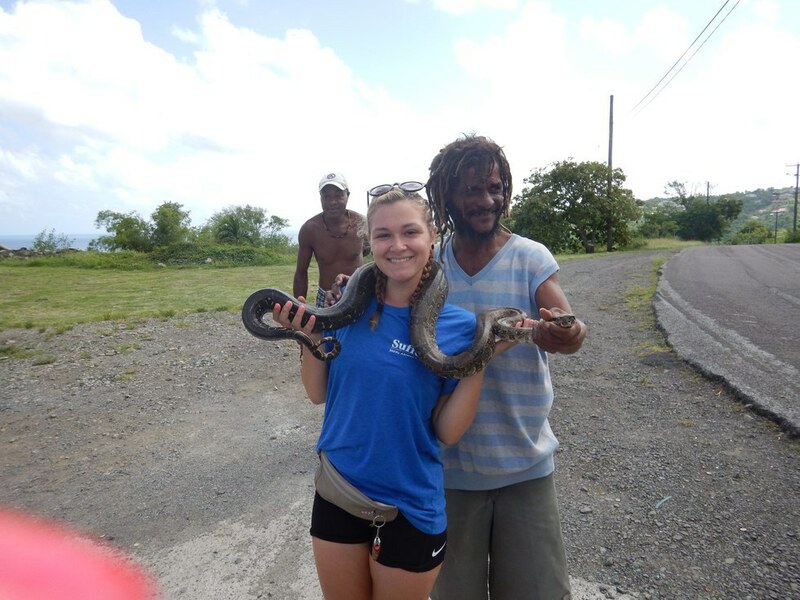 Visiting St. Lucia has greatly affected my life in a positive way, and will always hold a special place in my heart. I thank Suffolk County Community College for giving me the opportunity to study abroad, and learn about Caribbean Culture. 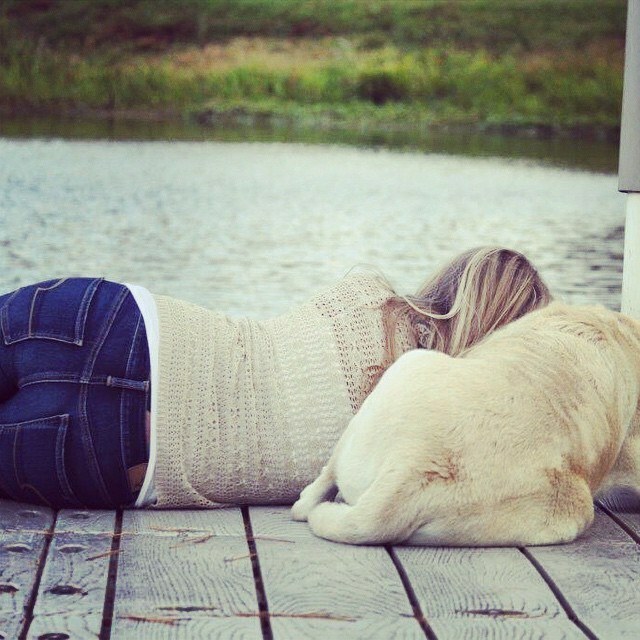 The memories and the friends that I made will stay with me forever. No matter where you go, there are always friendly people. 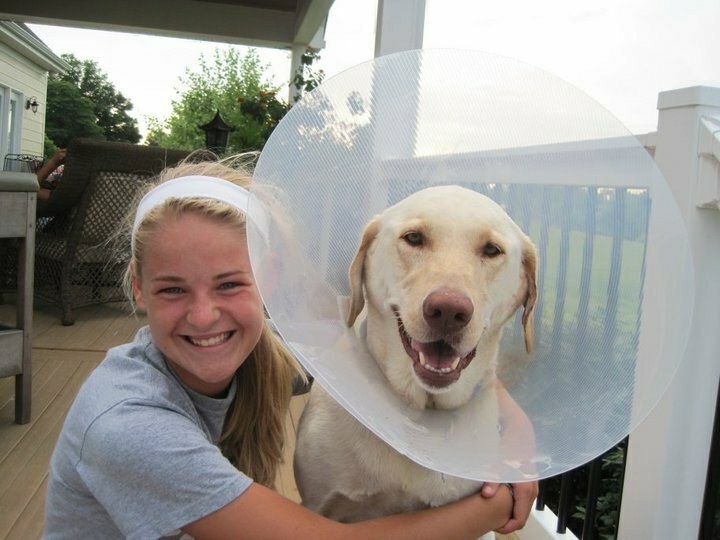 Mostly everyone is approachable and willing to have a conversation. It’s astonishingly easy to make local friends. In the two weeks that I’ve been here, I’ve made more friends than I can count! St. Lucia recently gained independence in the 1970s, but before that, it was constantly fought over by the British and the French. Both the British and the French had control of the island seven times each, and all over the island are historic forts from all of the wars. 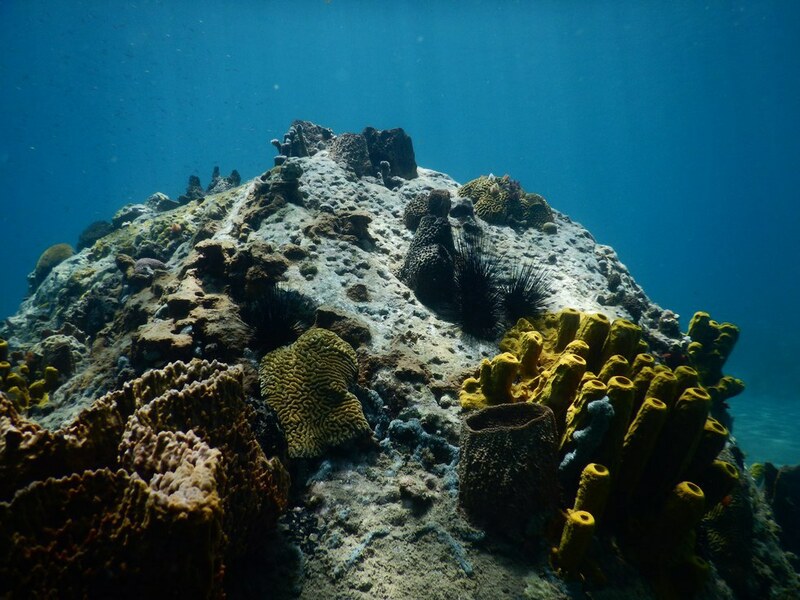 St. Lucia is one of the top rated islands for Scuba. The water offers some of the world’s most incredible sights, and it is absolutely breathtaking to see how the ecosystem underwater works. I highly recommend Dive Saint Lucia, as they are so welcoming, understanding and fun to go out and dive with! I’m not one for tacky souvenirs, but what I really appreciate is handmade, local art. Vincent Joseph Eudovic is St. Lucia’s leading wood sculptor, and makes absolutely incredible pieces of art. You can visit Eudovic’s art studio in Castries. Island Mix in Rodney Bay is an art studio that only sells art made by locals. 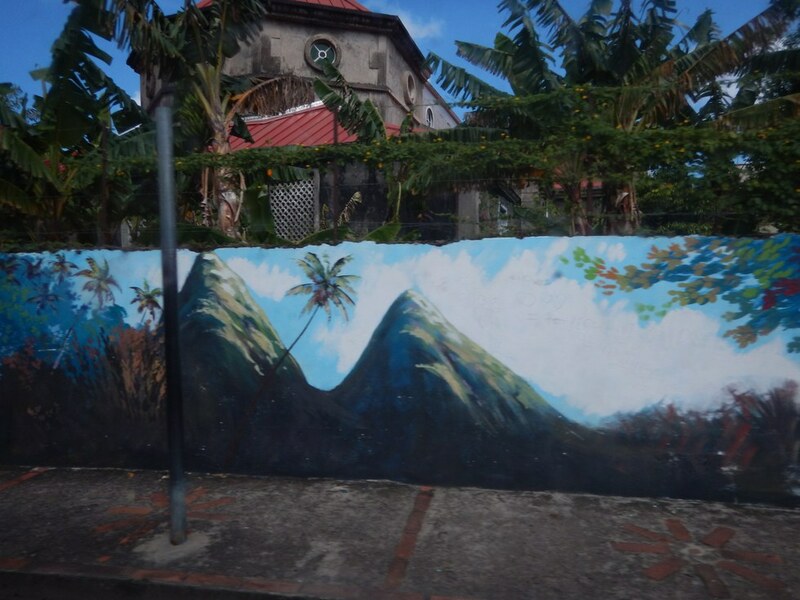 Besides art you can buy, you can find amazing art hidden all along the island. No matter which direction you look, you will be able to see a mountain, or one of the two Pitons. 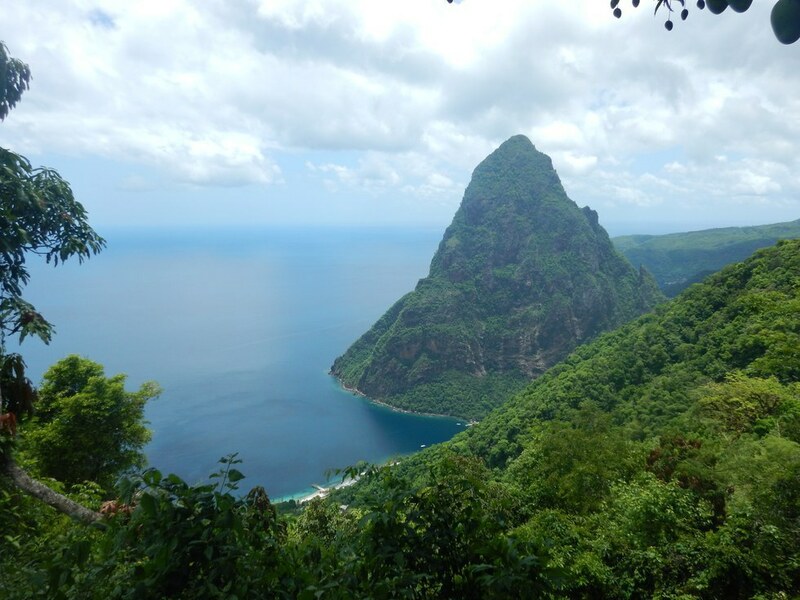 The Pitons are two cone shaped mountains in St.Lucia, and such a beautiful sight. You can even hike them! 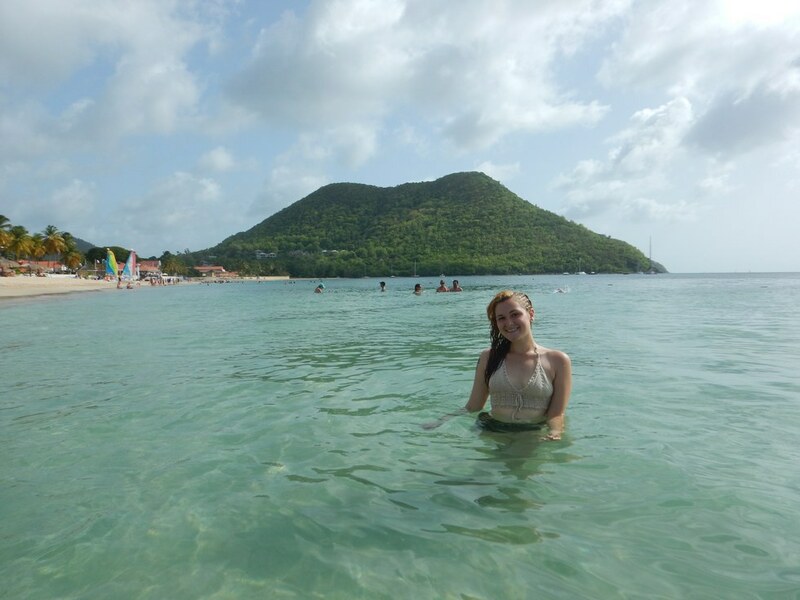 St. Lucia offers incredibly soft sand, and astonishing clear water. No matter where you’re staying, you can find a perfect beach nearby. 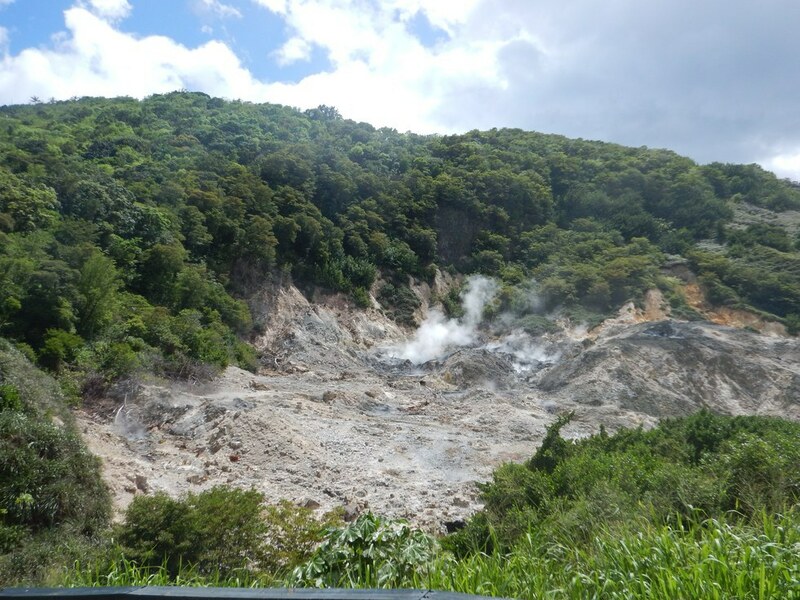 Soufriere is the world’s only drive-through volcano, and it’s active, although the last eruption was hundreds of years ago. You can see the hot springs bubbling and steam coming out. Also, you can take a bath in the mineral hot spring, and cover your body in a sulfur clay mask. It makes your skin super soft and is invigorating. 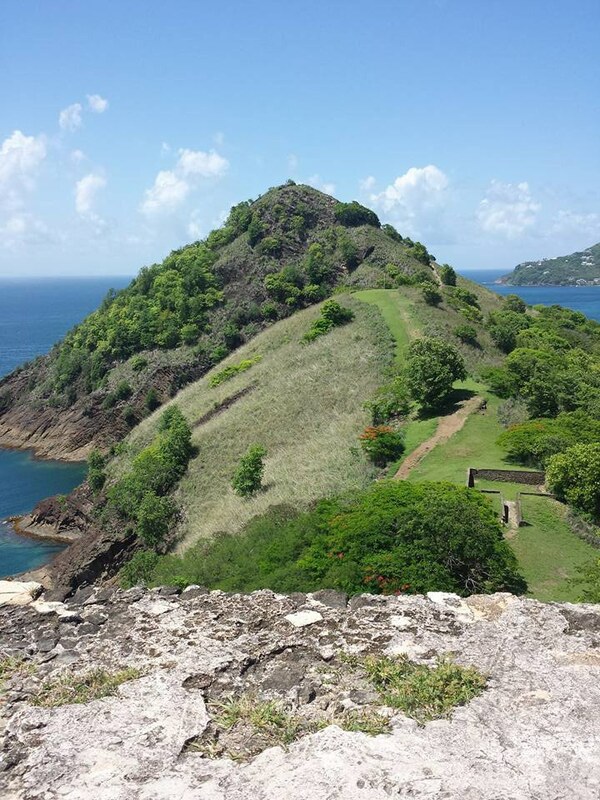 Pigeon Island is a historic St. Lucian landmark. Despite being labeled as an island, it was recently connected to St. Lucia by a causeway, making it easy to get to. 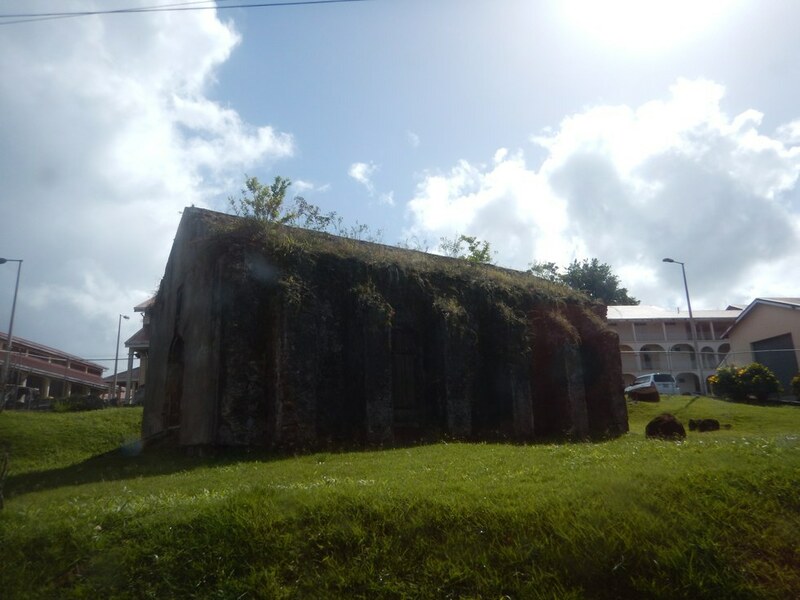 Throughout the island, there are many ruins of old forts and military buildings that were used in the wars between the French and British. Other than that, it’s a great place to hike, with the highest points offering views of Martinique and the mountains. 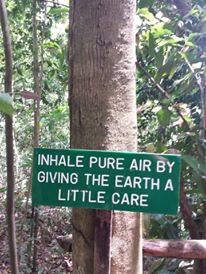 Walking through the botanical gardens in St. Lucia, I witnessed plants that I never even knew existed. So many tropical fruits and plants are always available for view, with tour guides to help you learn all about them. Some of the new fruits I came across were calabash, wax apples, prickly pear, love apples and cashew fruit. Lushan Country Life is an incredible garden, and I highly recommend it. 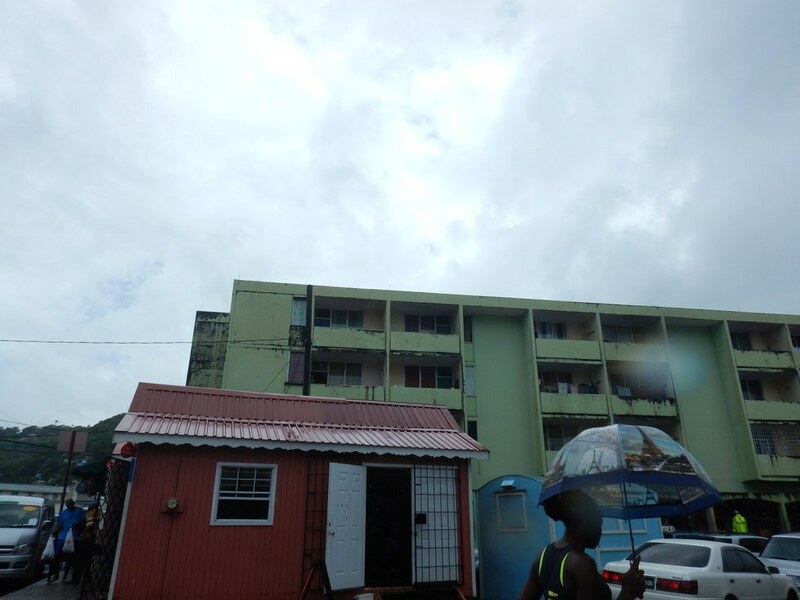 Castries is the capital of St. Lucia, and has the third rated market in the world. No matter what you are looking for, you will definitely be able to find it in the market. Local art, clothing, souvenirs, and food are just a few things you will find.